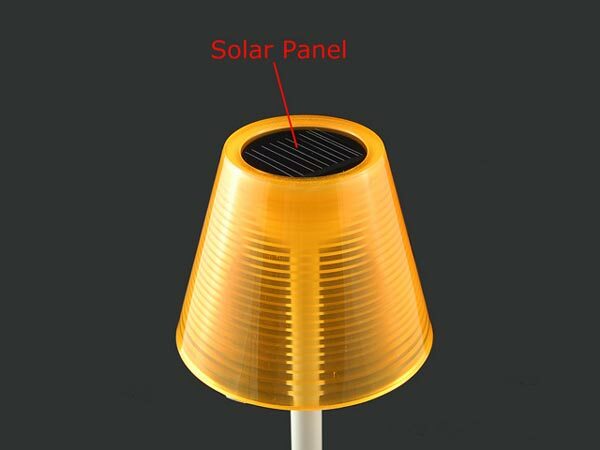 I wonder who came up with the idea for this, the Solar Desk Lamp, which as the name would suggest has a built in solar panel for charging. 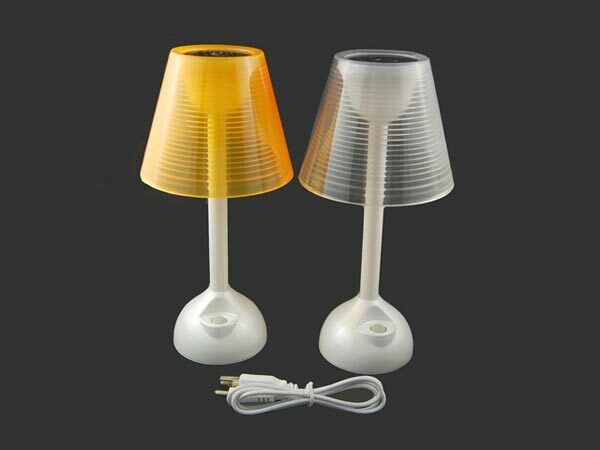 As well as the built in solar panel, it can also be charged via USB, so I suppose it is really just a USB lamp with a built in solar panel, as you wouldn’t be able to charge it via the solar panel and use it at the same time at night, I suppose you could leave it outside all day to charge. Anyway here are the specifications. 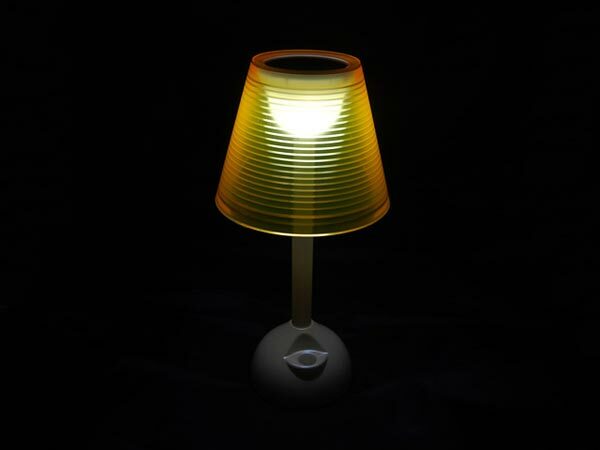 If you want one, the Solar Desk Lamp is available for $17.99 from Giz Fever.